Have you or a loved one recently been arrested at a Wake County Jail? Know what to expect. Big Mike explains the arrest & booking process in North Carolina. 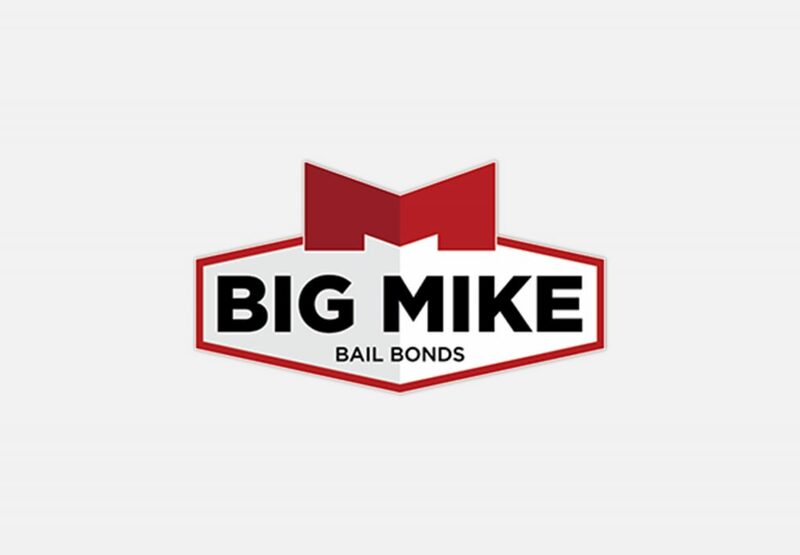 Here at Big Mike Bail Bonds, we treat you like family and with respect. In this post we will explain the process of how a bail bond works in North Carolina. Responsibilities of Bailing Someone Out of Jail in NC? Are you thinking about bailing a loved one out of jail, but don’t know exactly what it means. It is important to understand all aspects of a bail bond. The first and most important thing to know about DWIs and DUIs in North Carolina is that they’re not the end of the world. 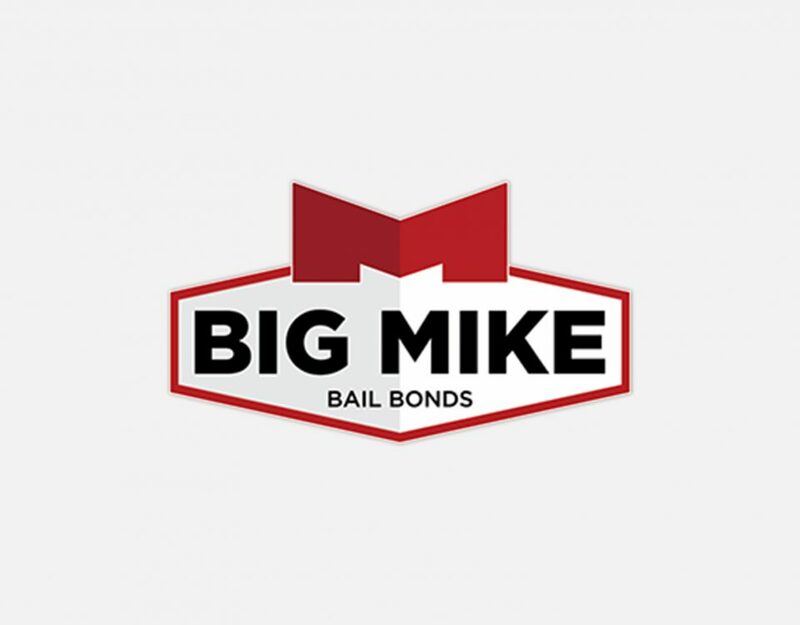 Big Mike Bail Bonds Can Help You! Imagine this: Your friend calls you at 2:30 a.m. She was arrested for a DWI. You have work the next day & finances are tight. Do you bail out your friend? How Much Does a Bail Bond Cost in North Carolina? Bail amounts are anywhere from $10,000 to $3,000,000+, which many people may not have just laying around in their bank accounts in case of an arrest. What is Life Like in a North Carolina Prison? Not All North Carolina Prisons Are the Same. Take a deeper look at life in a NC prison. Prison in the United States: Not As Bad as You Think! Take a look at some of the luxuries offered at the various correctional institutions through out the United States. It is Not as Bad As You Think. If you are going to visit a friend or loved one, it is important to note the visitation policies for the specific detention center you are going to. When person is in jail, they want to out. The fastest way to get out of jail is to post bail. Here is all of the info you need to get out of jail fast. Can I Post a Bail Bonds for Myself? If you find yourself behind bars you most likely want to handle this situation quickly & privately as possible. Here are tips to bail yourself out of jail. How Does A Judge Determine Bail Amount? Learn the factors that a judge will consider when determining how much they should set for the bail amount for a defendant. What Happens If You Do Not Show Up For Court in North Carolina? If you have bailed someone out of jail or are considering bailing them out, you probably want to know what happens if they fail to appear to court.